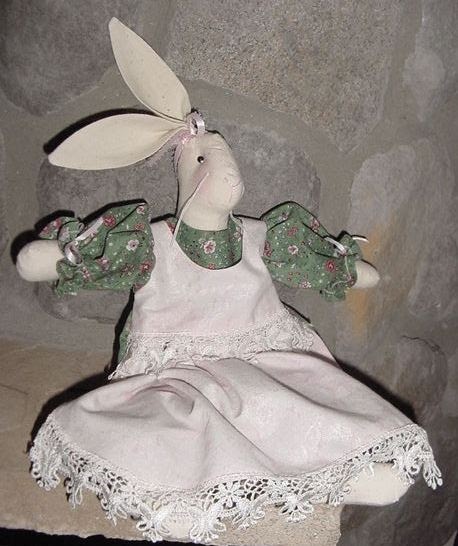 The little bunny was a gift to me from a 2008 swap partner. She came with a pattern for her apron and “party pants.” She is now ready to go keep granddaughter Samantha company for Easter. 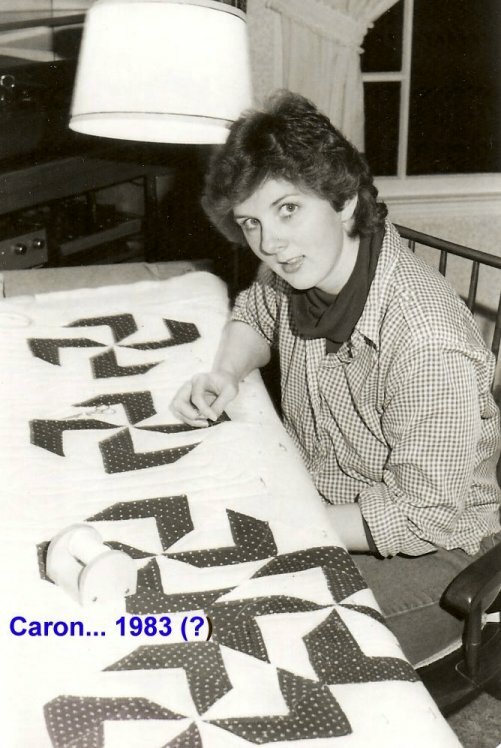 The apron and lace are leftover from her christening gown slip. I think we probably had matching outfits!!!!! 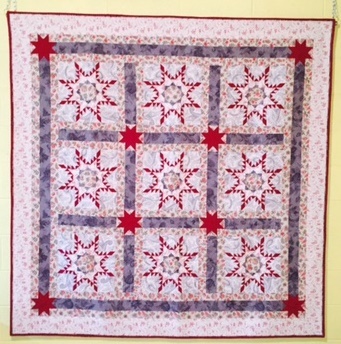 It’s great that quilting wasn’t a “fad”— Quilting stands the test of time….